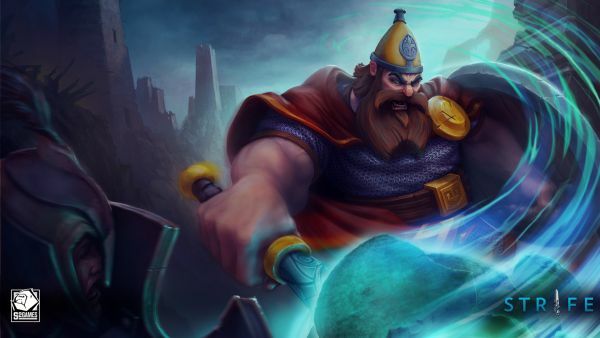 S2 Games has released a new update for their casual MOBA title Strife. In this update, three new heroes are available and free to play for a limited amount of time, including Gokong, a trickster who specializes in attack damage, Jin Sae, an agressive melee caster who focuses on sustained AoE damage, and Nikolai, a man who punches things… and punches them hard. The update also includes bug fixes, system changes and more.